July 10, 2018. Las Vegas, USA. 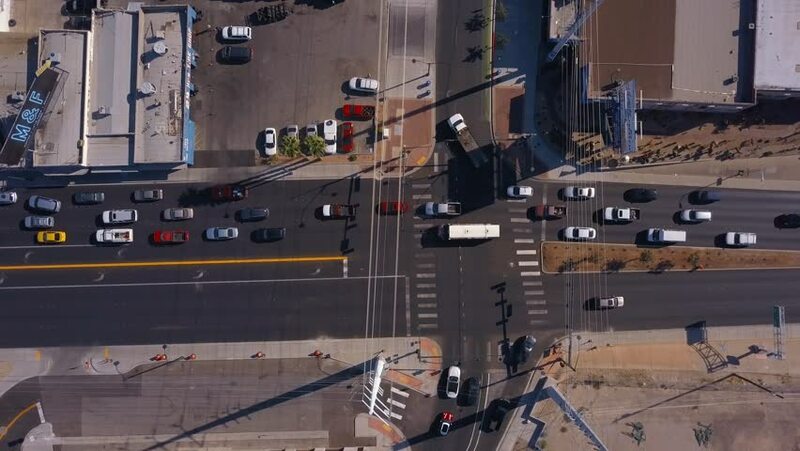 Aerial view on the streets of Las Vegas from above during daytime.